The GW4 Alliance has been shortlisted under the category of Technological Innovation of the Year at this year’s Times Higher Education (THE) Awards for its world-first supercomputer, Isambard. The THE Awards are often called the Oscars of the higher education sector. Each year they attract hundreds of entries from UK universities, honouring creativity, efficiency and innovation in the higher education sector. 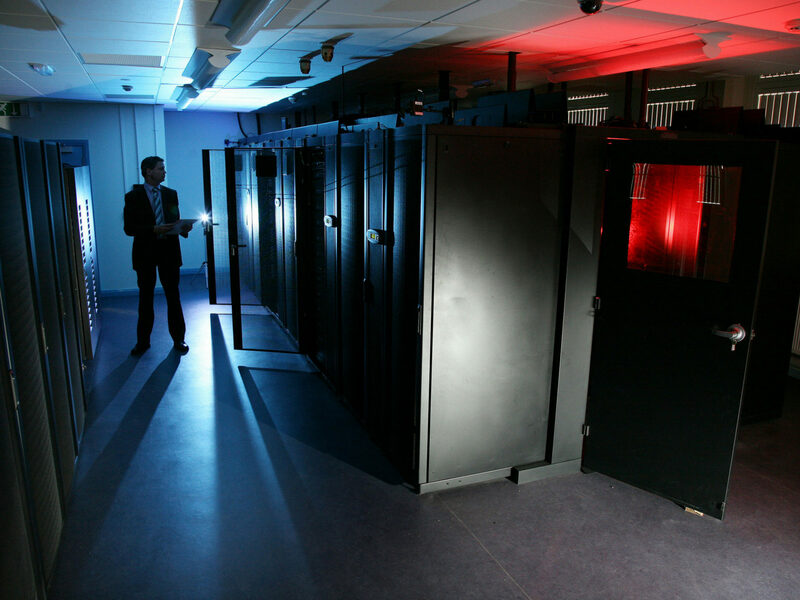 The EPSRC awarded the GW4 Alliance, together with Cray Inc. and the Met Office, £3m to deliver a new Tier 2 high performance computing (HPC) service to benefit scientists across the UK. This collaboration has produced the world’s first ARM-based production supercomputer, named ‘Isambard’ after the renowned Victorian engineer Isambard Kingdom Brunel. Isambard will enable researchers to choose the best hardware system for their specific scientific problem, improving efficiency and cost-effectiveness. The supercomputer is able to provide system comparison at high speed as it includes over 10,000, high-performance 64-bit ARM cores, making it one of the largest machines of its kind anywhere in the world. The Times Higher Awards 2017 gala ceremony will take place on Thursday 30 November 2017 at the Grosvenor House Hotel, London.